If you have ever tried teaching a class, you know that even with the most careful preparation, you can never fully predict what will happen. But that doesn’t mean we don’t try! These simple classroom tricks can help new and experienced teachers alike make every lesson count. First impressions matter! Your first lesson will determine your relationship with a class. How do you want your students to see you and behave? Setting an example by how you dress, speak, and treat your students will set the tone for your class. Remember, it is much easier to be strict for the first class than to deal with behavioral issues for the rest of the year. 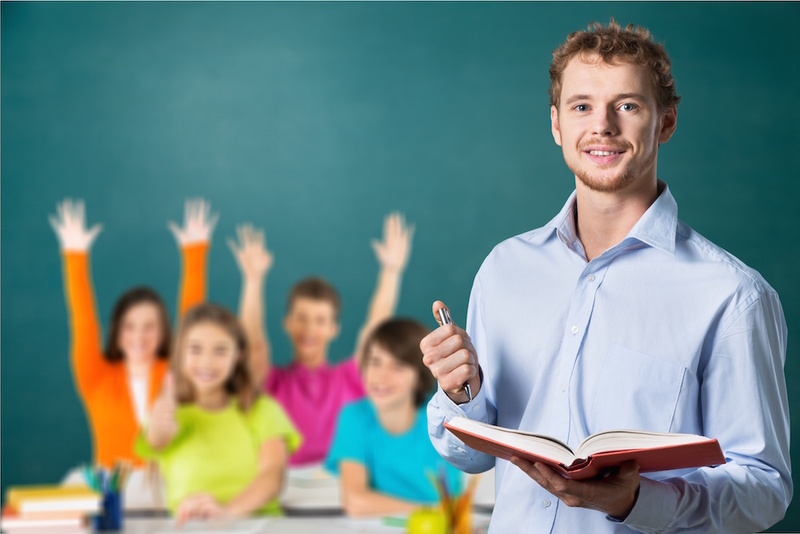 You should be able to speak clearly and engagingly so that your students will find it easy and enjoyable to follow your thoughts and learn the material. This includes body language and hand gestures, asking questions, and changing volume and tone. Good speakers are also aware of their audience – learn when to take a break and give students other activities. Even if you have been teaching for decades, the excitement of learning something new about a subject will keep it fresh and interesting for you. Though it takes more time and effort, it is worth trying to plan your classes a little bit differently every time for particular students that you have, using new information or examples to keep your interest and theirs. Children can tell so much from your non-verbal communication – and they always know if a teacher is bored or enthusiastic. If you are bored, how can you expect your students to be excited? The teacher’s attitude toward a lesson is key. Making the effort to have fun can transform your classroom. Nowadays, we cannot teach everything to our students – there is too much information out there. But we can teach children how to enjoy the learning process and where they can find answers to their questions. If the class is feeling stagnant, pivot to teaching the process of learning. Be ready to let your students explore. Meditate, stretch, and make sure to eat before class. Your energy level should always be higher than your students if you want to keep them engaged and focused. Lastly, remind yourself that everyone makes mistake, and there is no perfect lesson plan. Be as prepared as you can, and accept that things will happen while you are teaching that are out of your control. Preparation is so important in teaching. While you should always know your subject and lesson plan forwards and backwards, these tips will help you find new ways to keep your students engaged every day.